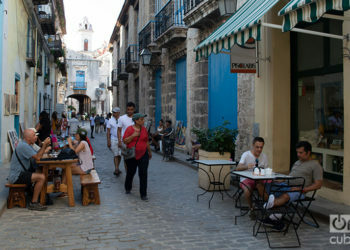 Cuban and Canadian companies agreed this Tuesday in Havana to start up a program called “For a happy age,” devoted to medical care on the island for elderly tourists from that North American country. The health tourism program will cater to groups of senior citizens, autonomous, aged between 75 and 85 in good physical and mental conditions who visit Cuba for two or three months during the winter season, explained the vice president of the state-run entity Cuban Medical Services Marketing Company (CSMC) S.A., Yamila de Armas. 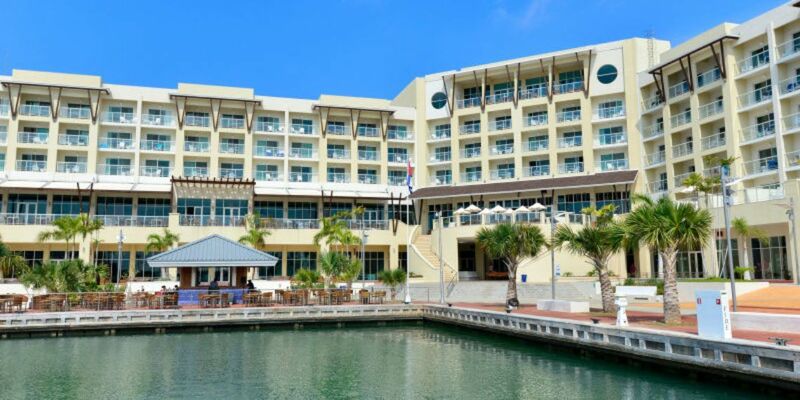 After signing the agreement, the executive of CSMC, belonging the island’s Ministry of Public Health, announced that the first group of Canadian visitors will arrive in November to Varadero beach resort, Cuba’s principal sun and beach tourist destination. 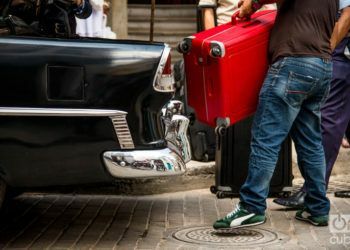 The medical-tourist package aims to promote healthy lifestyles and will also include nursing medical care and transportation from and to the airport, a report from the Cuban News Agency (ACN) specified. 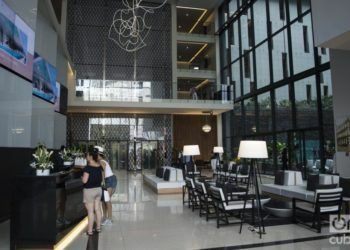 Meanwhile, secretary of the Canadian COGIR travel agency – specializing in elderly people – Bruno Desautels commented that his country’s population is aging and people want to travel and there aren’t sufficient projects to attend to them. 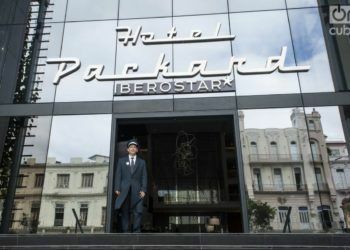 He explained that this program in Cuba will be developed in principle in one of the buildings of the Meliá Marina Varadero Hotel and confirmed his agency’s interest in expanding it to other hotel installations in the coming years. 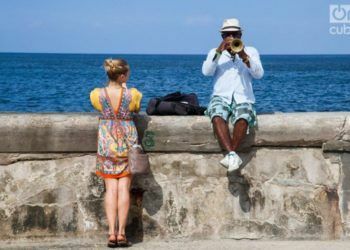 The Cuban Medical Services Marketing Company offers some 250 health programs for foreign patients traveling to the island, according to official data. 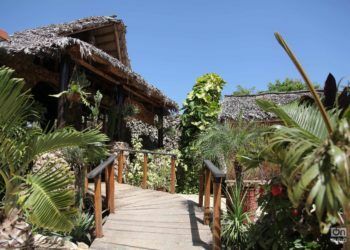 Furthermore, it has a network of 14 international clinics, more than 100 doctor’s offices in hotels in tourist destinations, in addition to establishing contractual relations with companies, agencies and tour operators from 41 countries. Its services also include the management and exploitation of specialized hospitals and clinics in Asia, Africa, the Middle East and Latin America, with the contribution of professionals specializing in oncology, surgery, diabetic foot treatments and general care of elderly persons. 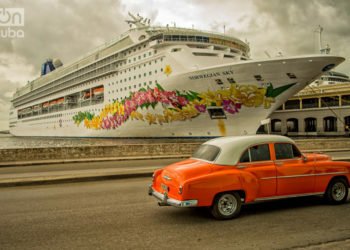 The export of technical and professional services is Cuba’s principal source of income, with an average annual six billion dollars, and it is followed by the tourist sector which contributes some two billion dollars a year and contributes to the GDP with 10 percent.